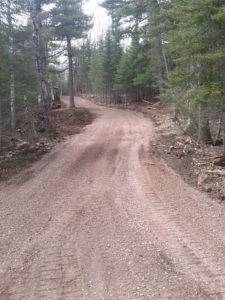 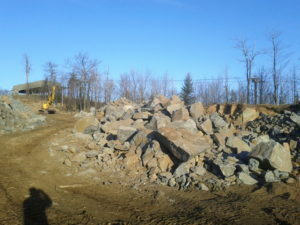 Tree and brush clearing on any size project, from a small back yard to large 1 acre+ projects. 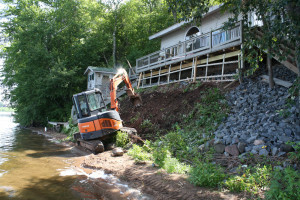 Complete house excavation and additions. 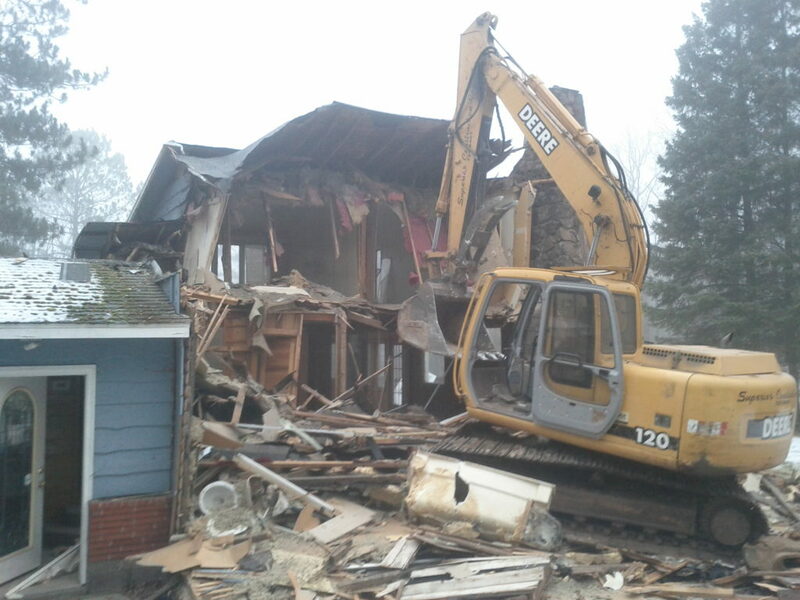 We are a fully qualified and bonded demolition contractor with an emphasis on recycling and reclamation. 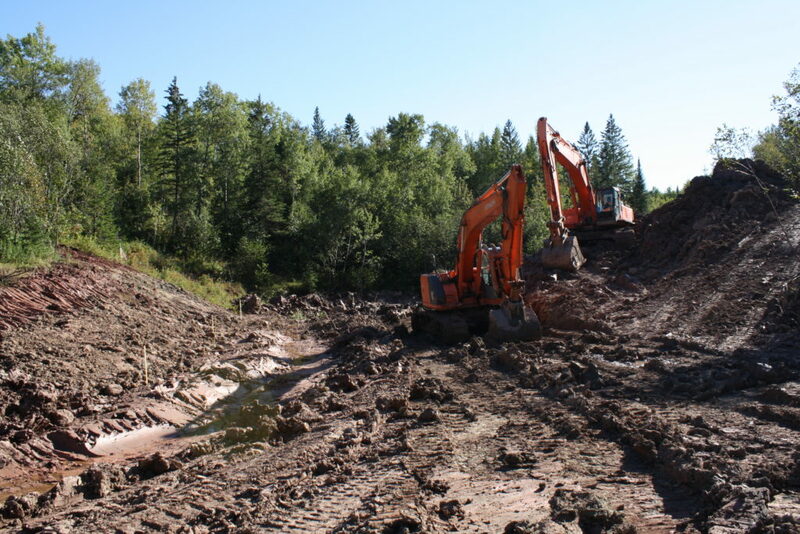 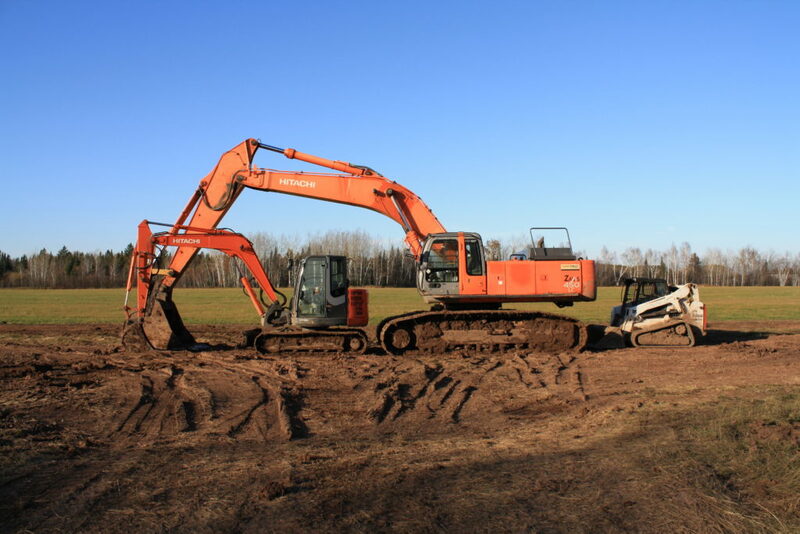 Excavation for sub-grade materials, installation of Class 5, compaction, and ditching. 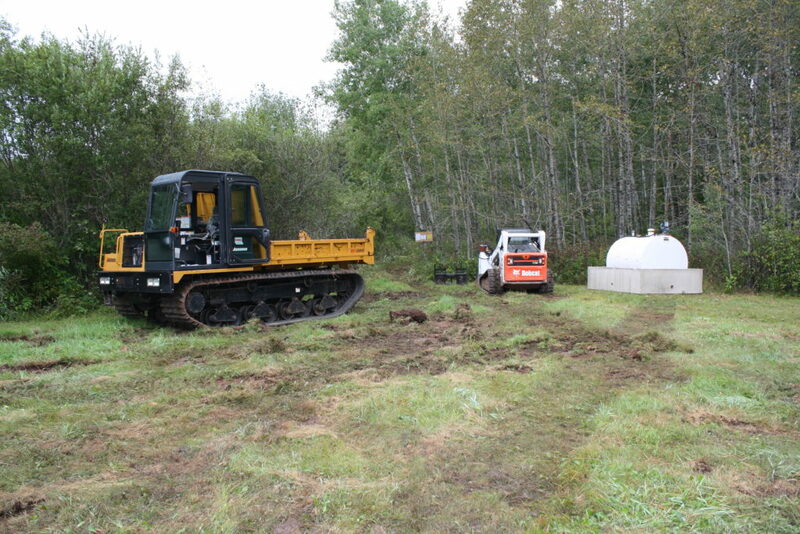 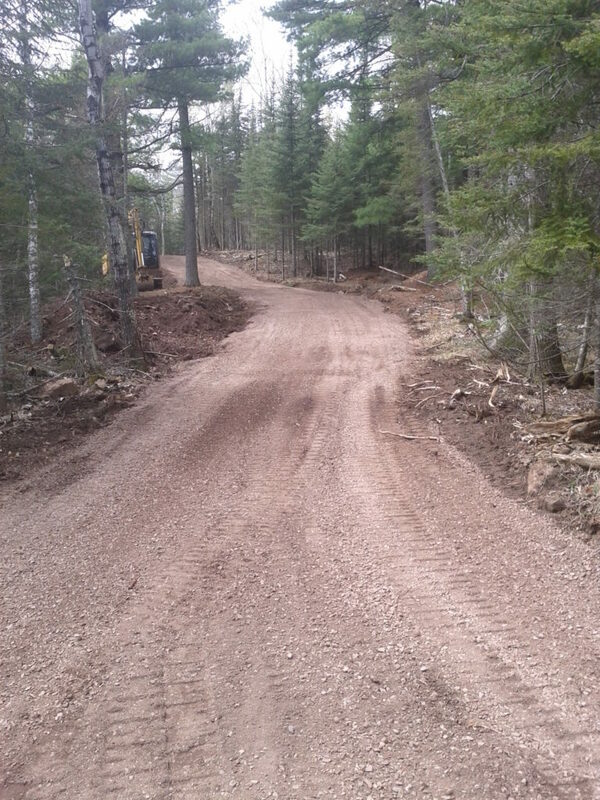 We build everything from the ground up, ground prep, concrete, framing and finishing. 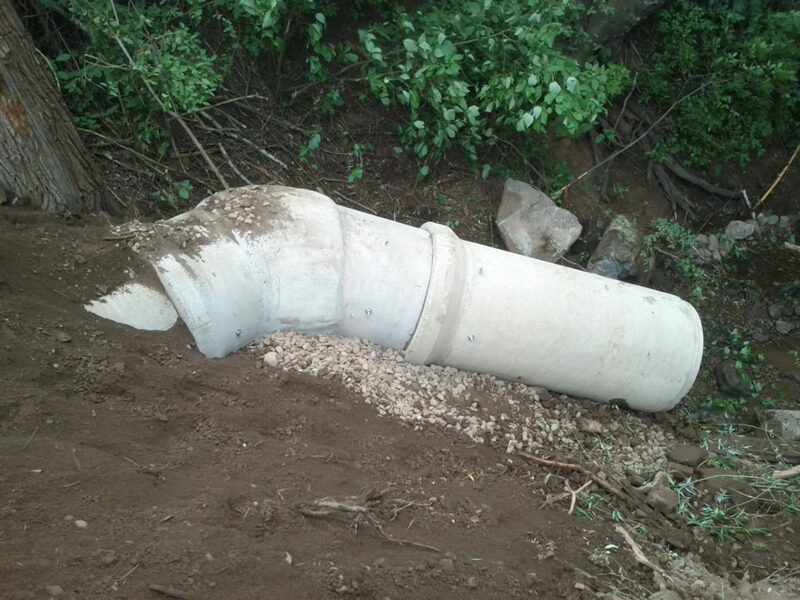 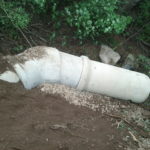 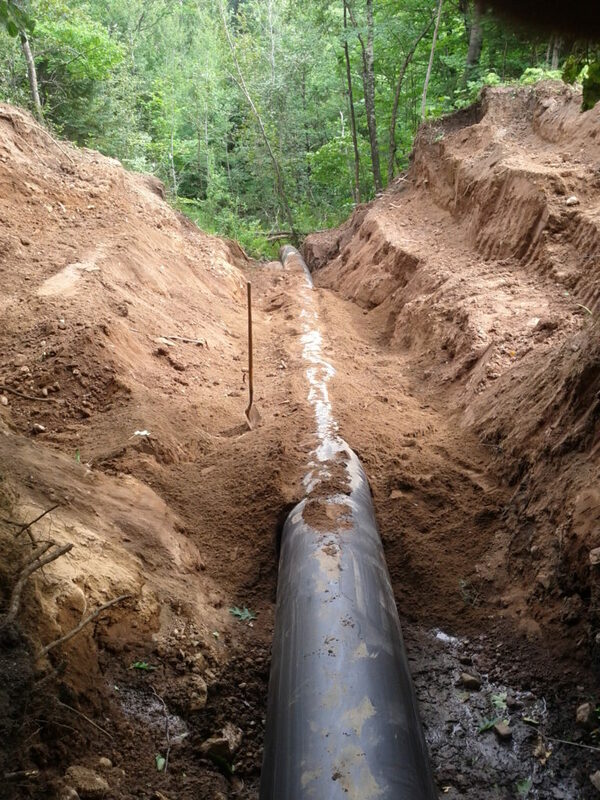 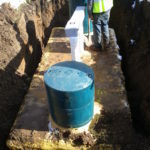 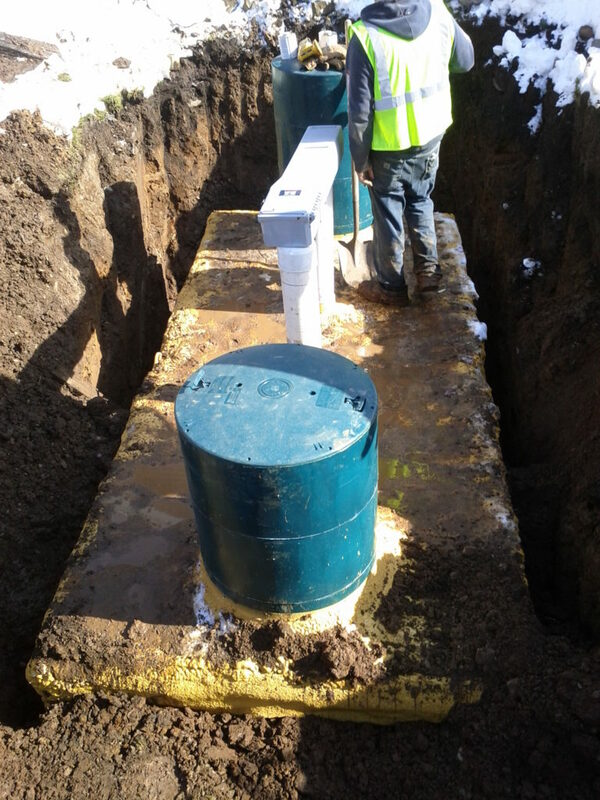 Replacing rotted or heaving culverts with new long lasting pipe.